Banis Tradition was initially launched in San Francisco in 1981. Back then, we were selling pepperoncini and other pickled vegetables before expanding into olives and a greater range of Mediterranean foods. Soon after we decided to move closer to the production in order to be able to guarantee the best quality and prices to our customers. In 2007 it was incorporated and now, our main office is located in Thessaloniki, Greece, in the heart of the Greek and Turkish fertile lands. Offering complete solutions for developing, manufacturing, and shipping products to your door. The values that describe us best are honesty, innovation, and hard work. 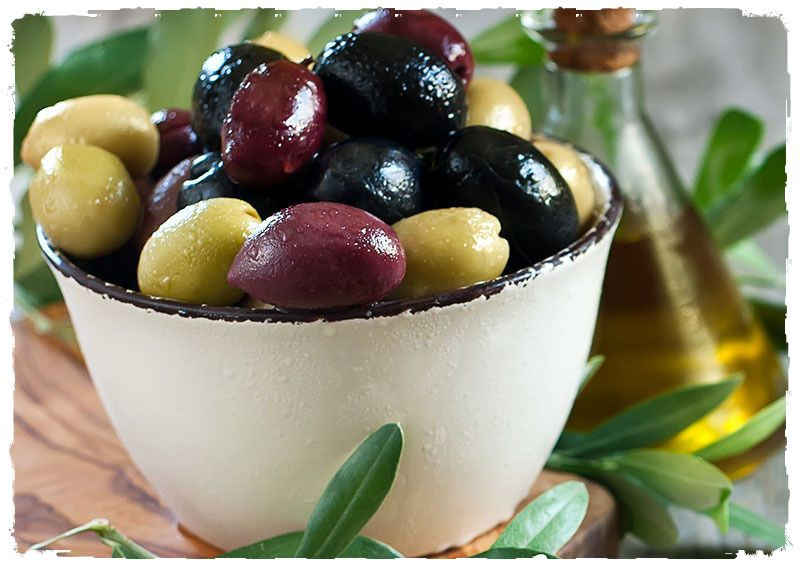 We take pride in sourcing the finest Mediterranean specialty products (link to products) and delivering them all the way to your door. No hassles. No troubles. Just peace of mind. 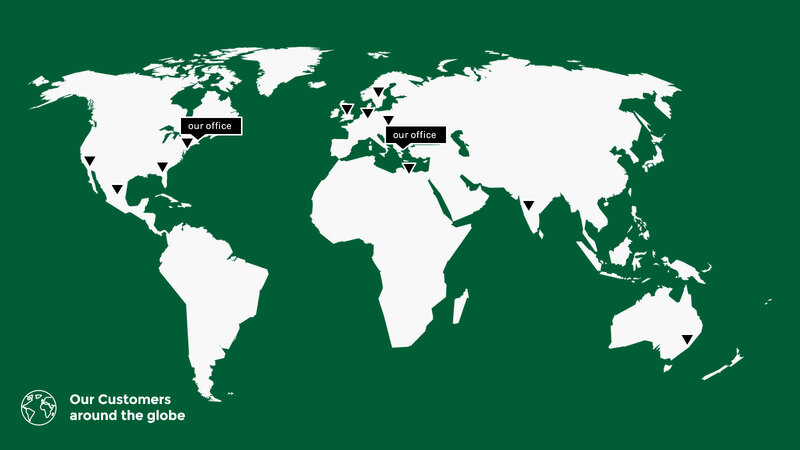 We are a truly global company, with clients spanning from the USA to Europe and all the way to Australia. When you work with us, you are working with a well-organized company who can take care of your needs, are easy to communicate, and can handle your requests in a timely manner. Our customers are primarily distributors, brokers, and large supermarket chains who are looking for a partner they can trust to supply them on a tight schedule and for the best prices in the market. They need quality products, certified by the highest quality standards. Because of our connections and large network of producers, we are able to find the lowest prices and secure enough stock to cover your needs and eliminate fears of stock-outs. Additionally, we provide door to door shipping, taking care of importing, customs clearing and freight delivery. We are also able to supply with mix containers or full truck loads. We are committed to sharing with you each and every technique we are using, in order to educate you and give you a better understanding of our processes. This way our customers are able to embrace the nature of each and every product, which provides them with a huge advantage against competition. As a supplier, we always act as the safety barrier between production and consumer. This means that we double check all the elements of the production process, shipping process and importation process. We provide them with all the needed specifications requested but also take pride in screening and reviewing the artworks of labels and any other miscellaneous before printing of the packing materials takes place.